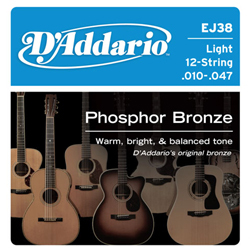 3 sets of EJ16 Phosphor Bronze guitar strings with a free Planet Waves Pegwinder! 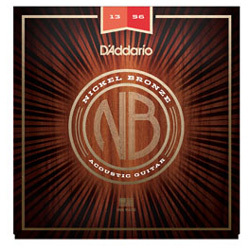 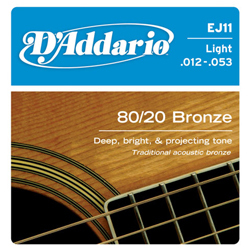 Acoustic 80/20 Bronze with POLYWEB Coating. 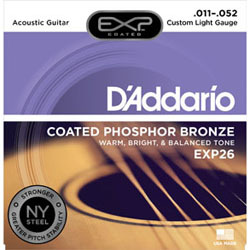 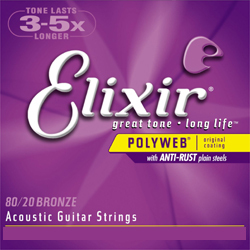 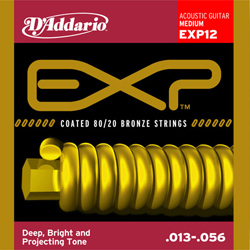 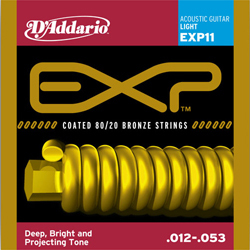 Elixir Strings with POLYWEB Coating have the warm tone of "played-in" strings and reduce finger squeak. 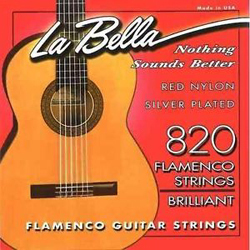 The 820B Flamenco set has black nylon trebles and silver- plated wound basses. 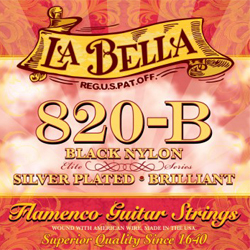 A great selling product over the years, the 820B is preferred by many flamenco players. 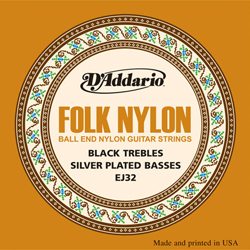 The six-string guitarr�n functions as a bass instrument in mariachi music. 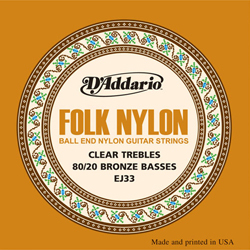 This set of strings includes nylon wound nylon trebles and brass wound steel basses. 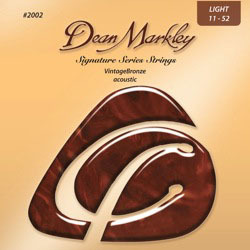 The Mexican Vihuela (as opposed to the Renaissance version) is a 5 string guitar often used in Mariachi Music. 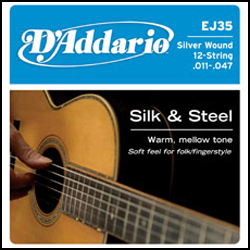 These nylon and silver-plated wound strings are made in the US and have gauges of 32-40-28-40-42. 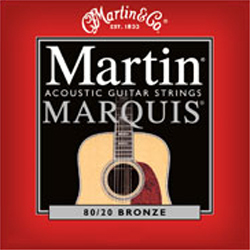 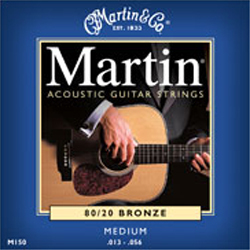 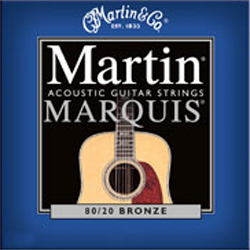 Martin Marquis 80/20 Bronze strings are made with bronzed steel core wire and bronze wrap wire. 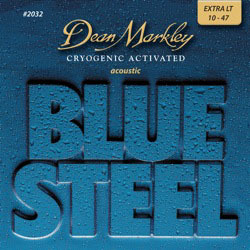 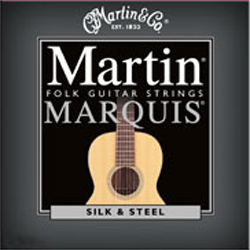 Martin Marquis Silk & Steel strings are made with tin-plated steel core wire and silver-plated copper compound wrap wire.